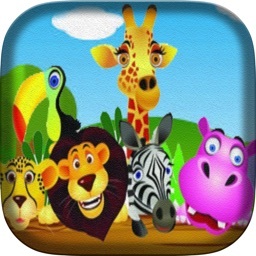 This iOS application is developed by a team of educational experts and engineers specially designed to best prepare your children for success in identifying animals, learning & practicing different kind of animal’s word spelling with easy quiz game and animal words puzzle games. Kids are new to Animals Planet. 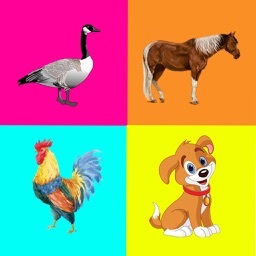 So we made this game in a way that they could identify the animals. 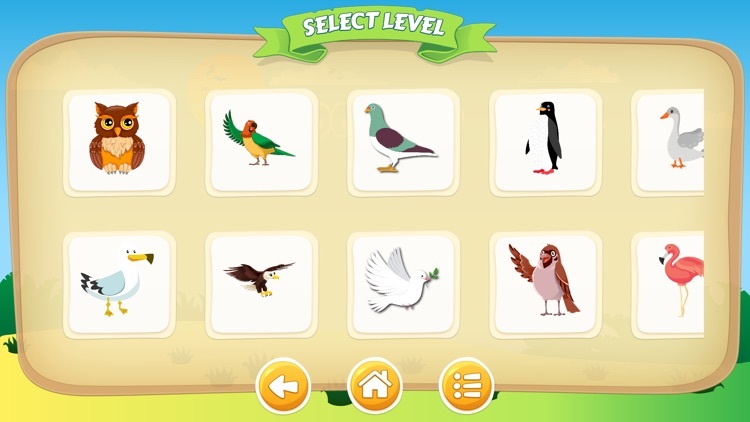 In the learn mode, kids will ask for recognizing & identifying and remembering the animals name. 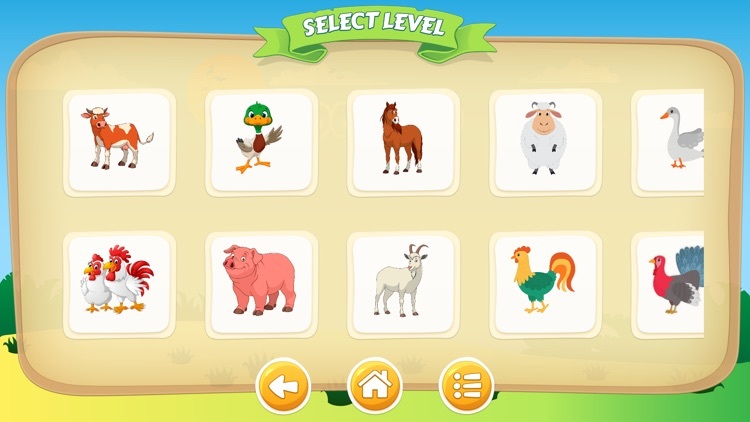 On learn mode, kids can touch the spell button for listening the spelling of that animals. There is an animate feature with different types of voice overs that will help your kid. 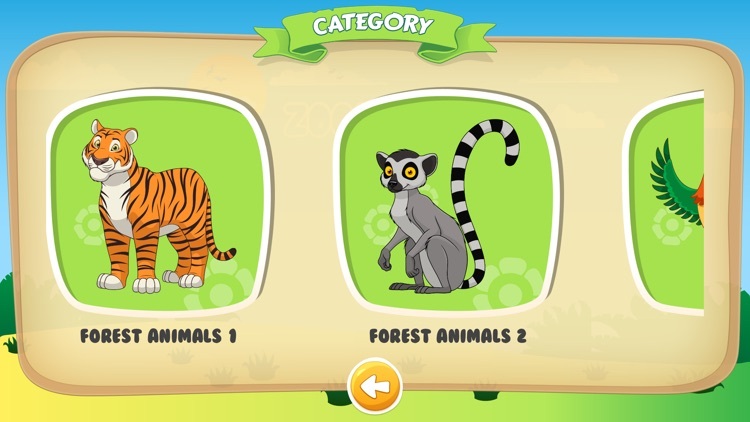 After learning identifying animals and spelling, there is quizzes for kids in Play mode. 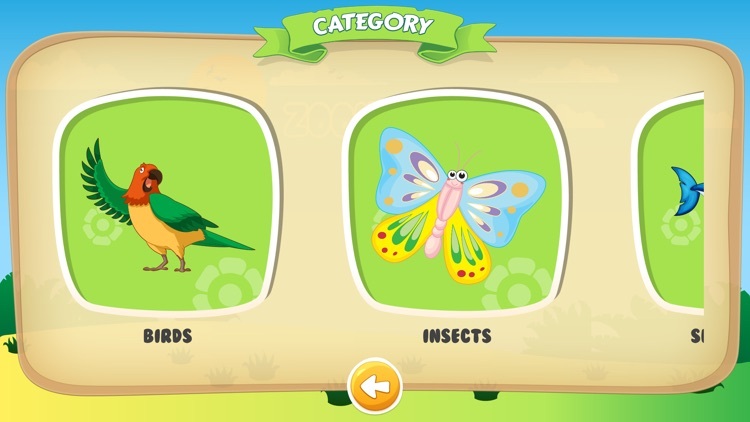 As it’s a kid’s game, we made the quiz very simple & easy to play. 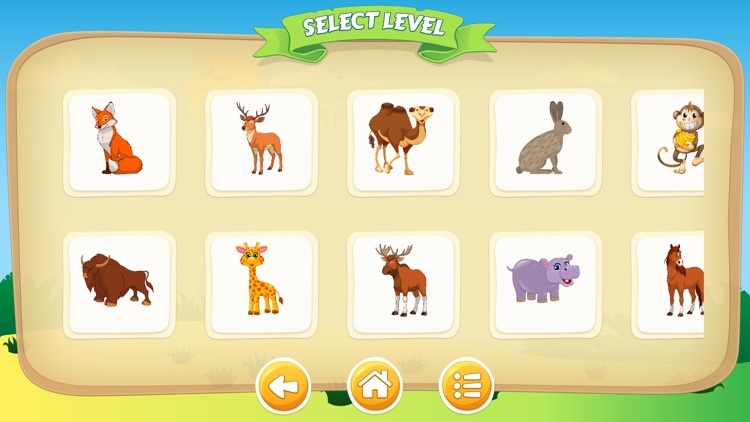 The game will show an animal picture and kids need to tap the correct animal name. Now this is time for spelling practice game. 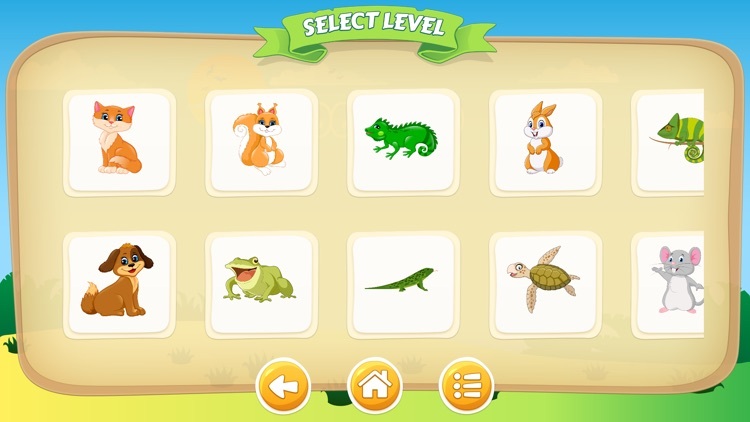 In play mode after identifying the animal, the game will ask you for a word puzzle which will help kids for practicing spelling. 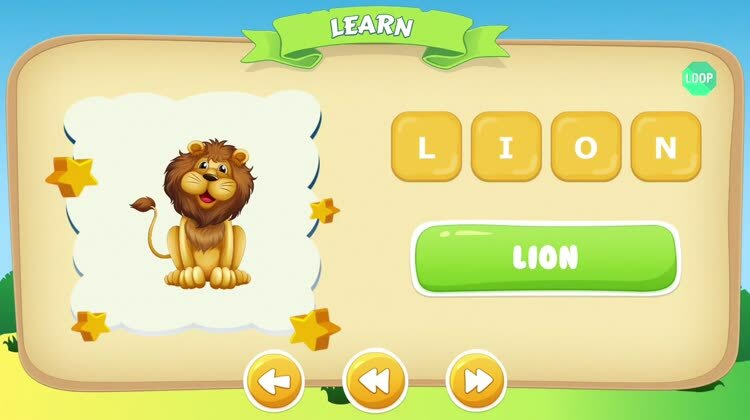 Kids need to drag and drop the correct letters in appropriate places. 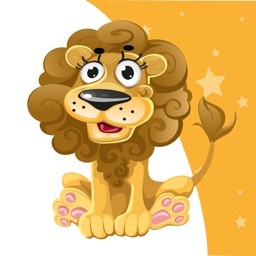 We have added professional voiceovers with Instructions for kids so that your kid will not feel bore when learning. 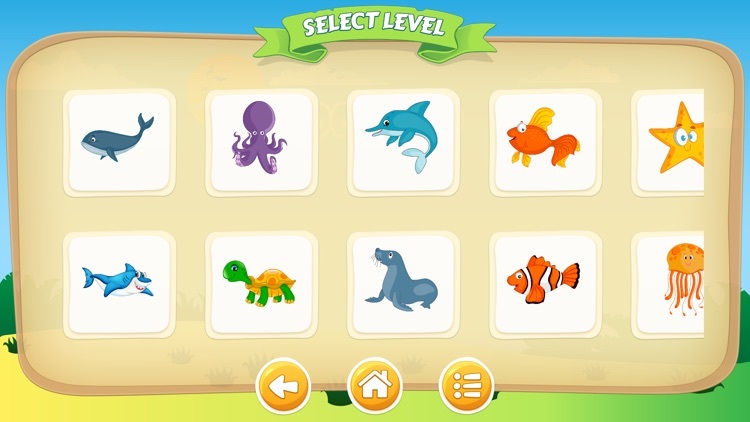 If the kid doesn’t do anything to the game, the game will automatically instruct your kid to play or to do something. 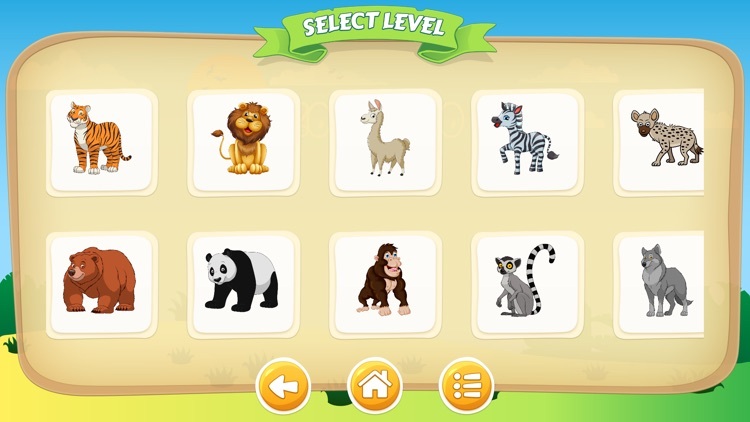 The animals will animate after a while and knock your kid with funny sound to wake up from sleep mode. - Kids tested, they loved it! Parents tested, they loved it! The best way to get your child to embrace learning is to make it fun. 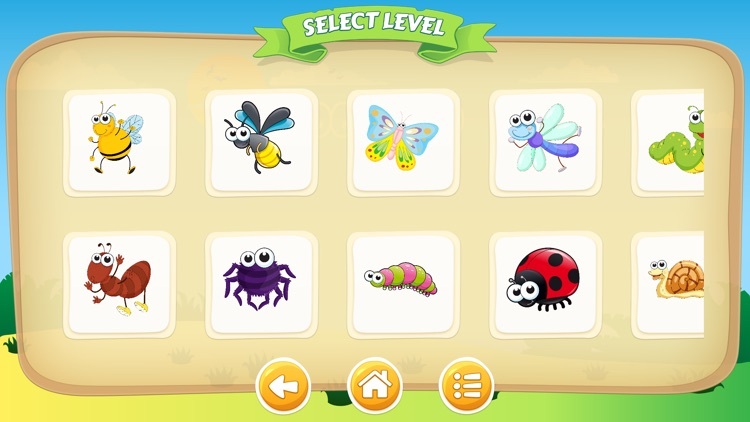 Now you can do just that by encouraging them to play interactive games. 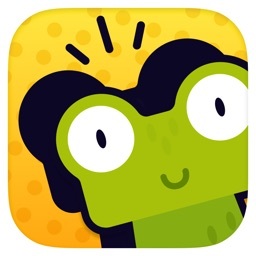 Designed to simultaneously teach and entertain, our games feature concepts created by teachers and presented on a vibrant, professionally animated platform that appeals to children in all grade levels. 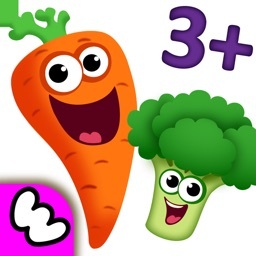 Completely kid oriented; no complicating menus to navigate, bright colors, fun characters make this app extremely easy to use and engaging for young children. 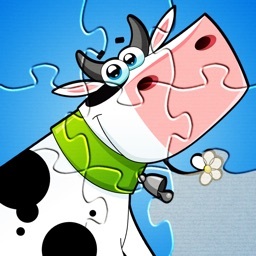 This game will Help your kids for brain development. 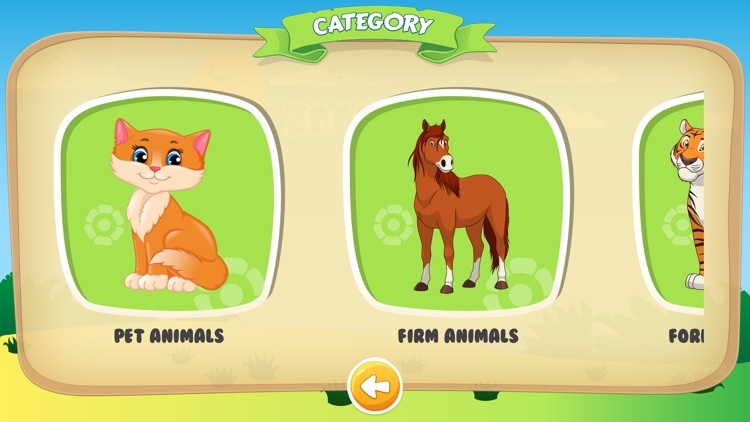 Must Learning Educational Games for kids ages 2 to 6 years.